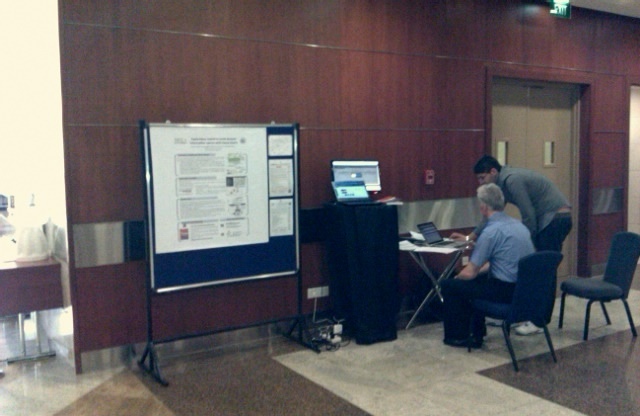 Together with Alessandro Bozzon, I’ve presented a demonstration of the search computing exploratory search paradigm at WWW 2010. The demonstrated scenario is in the real estate and job search field. Suppose that a user is willing to find a new job with a specific expertise and in a certain city. Based on his findings, he also wants to search for housing opportunities in the closeby neighbourhoods. Hence, he wants to check for additional information on the quality of life in the area, on availability of services (public transportation, schools for his children, and so on). The final decision will be based on a complex function of all these aspects. 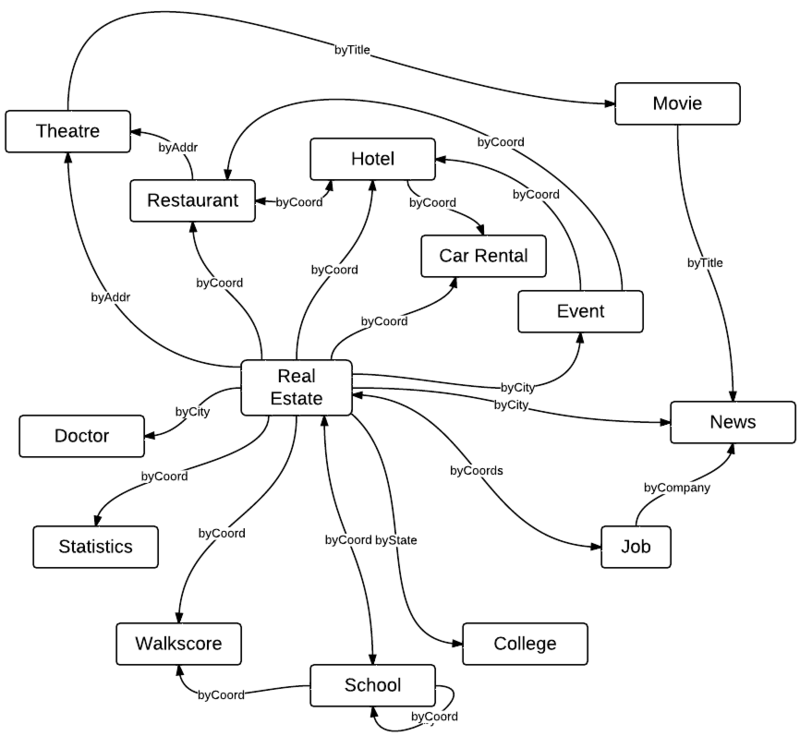 The figure below shows the graph of actually existing and registered searchable concepts within this scenario. All these concepts are searched through third-party services. Btw, if you are looking for some more exciting pictures I took in Hyderabad, India you can have a look at this Flickr set of pictures from Hyderabad (while at WWW 2011). Next postOn mobile application development: native, web or both?